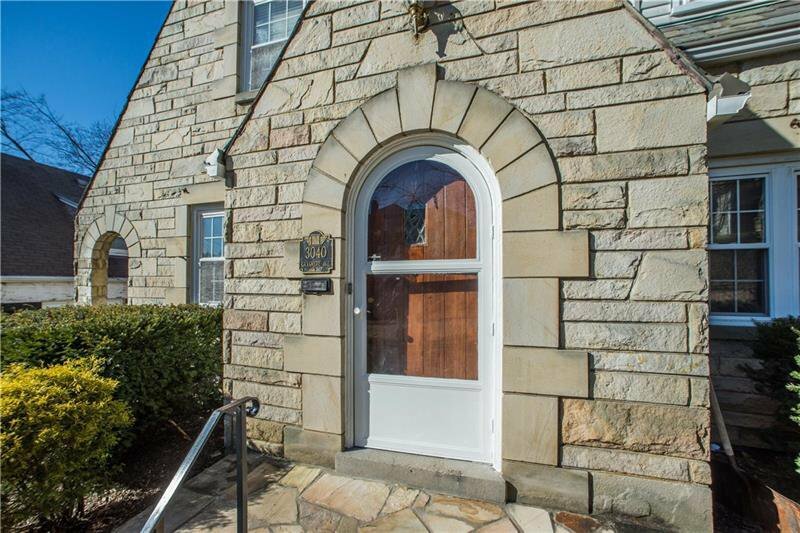 A beautiful stone home in the Dormont Park Plan is the home you have been waiting for! 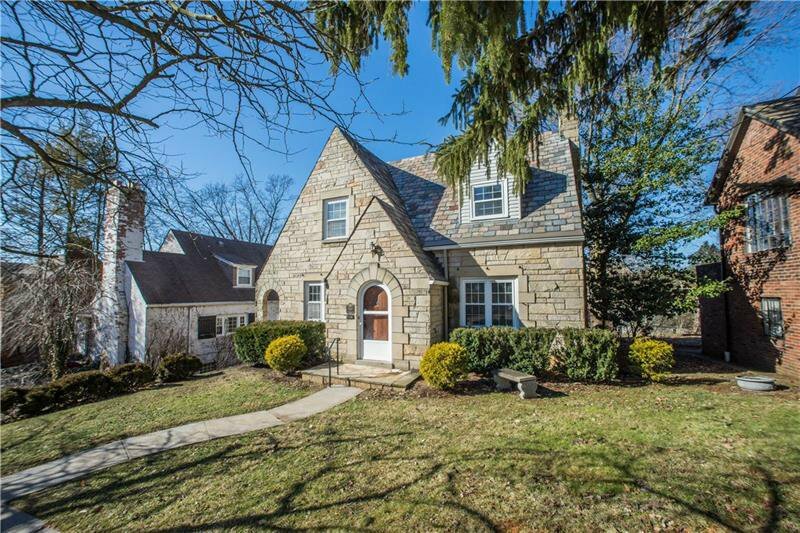 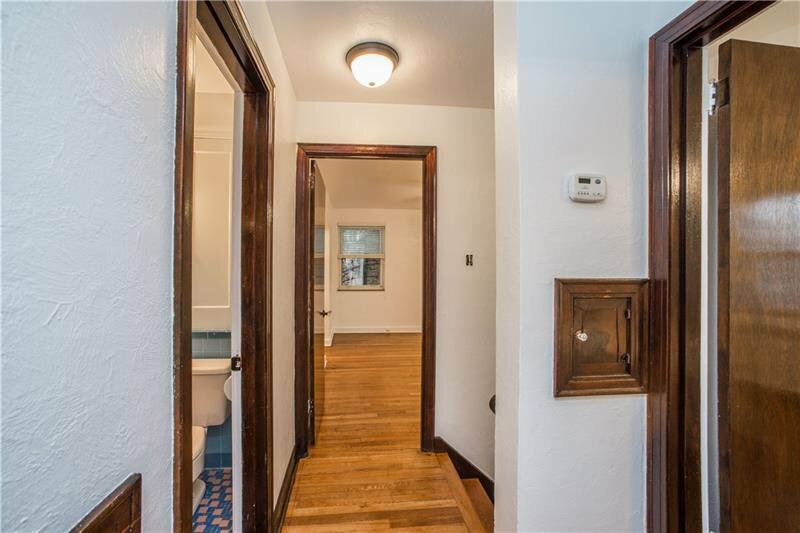 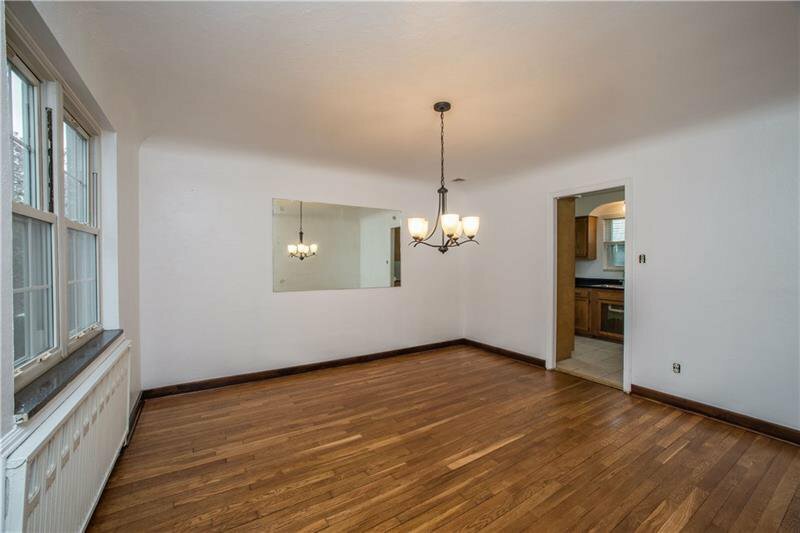 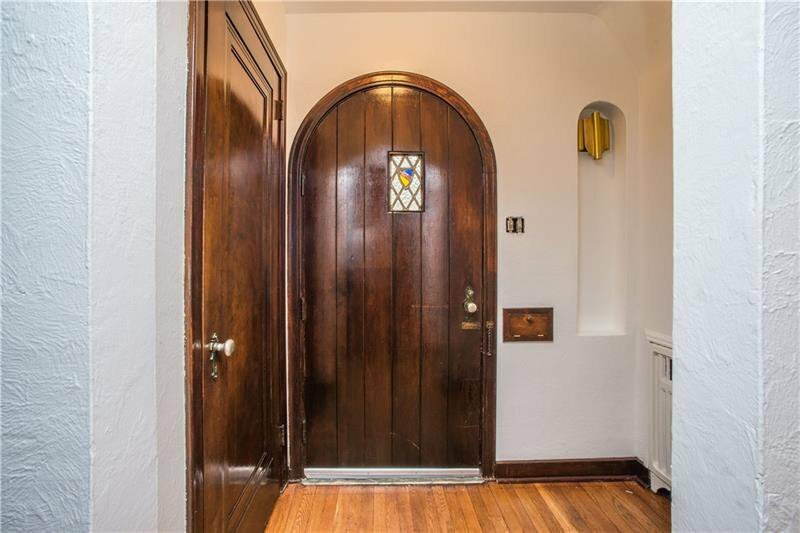 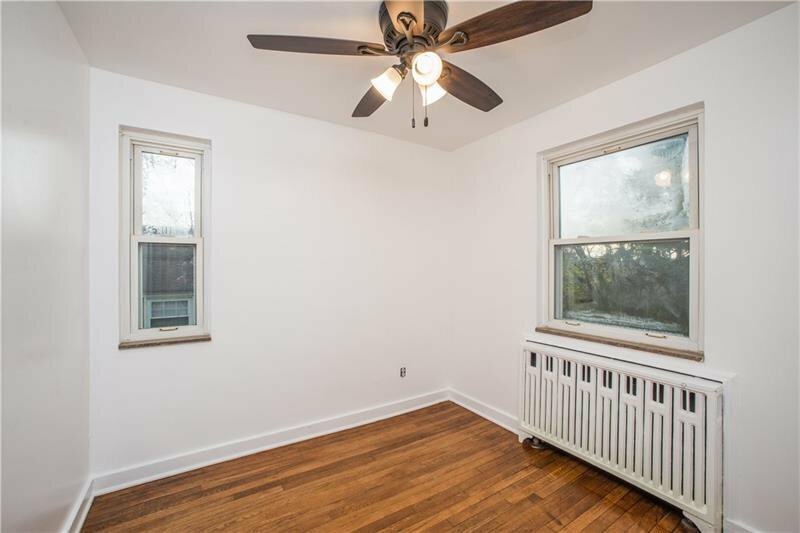 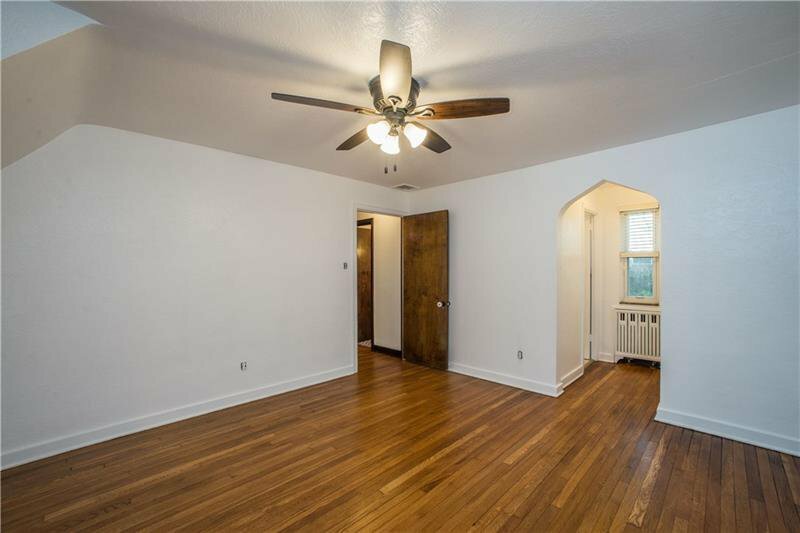 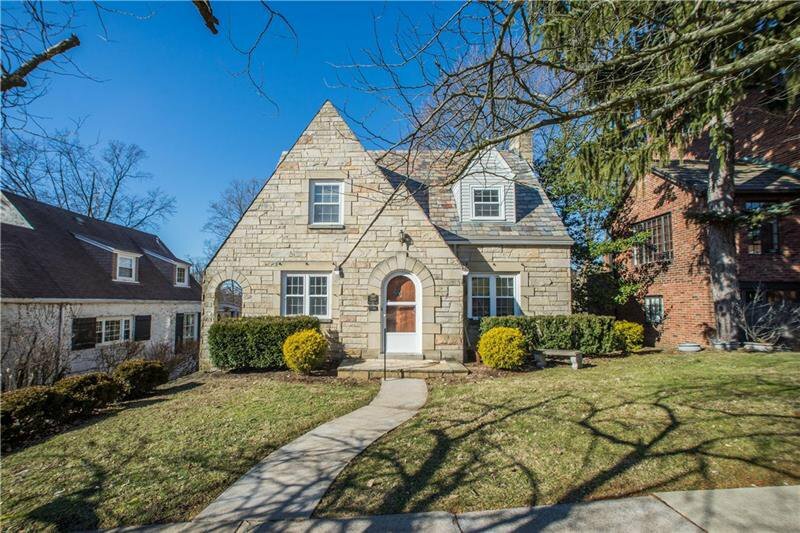 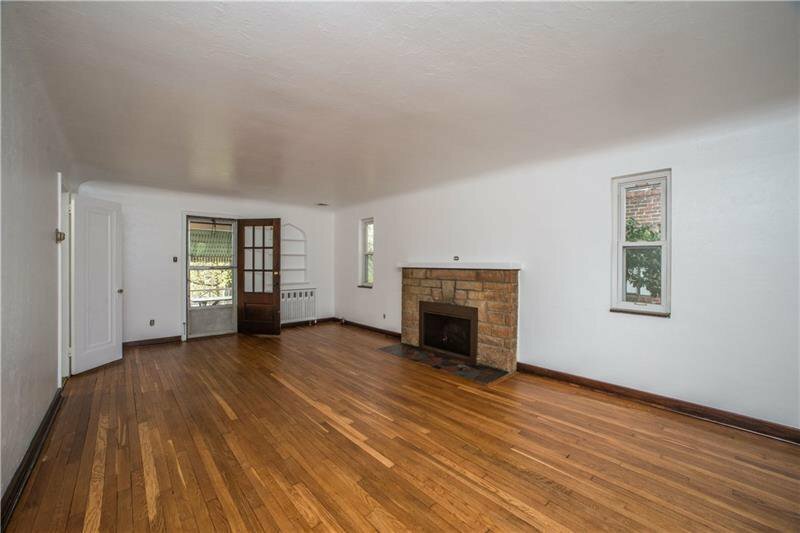 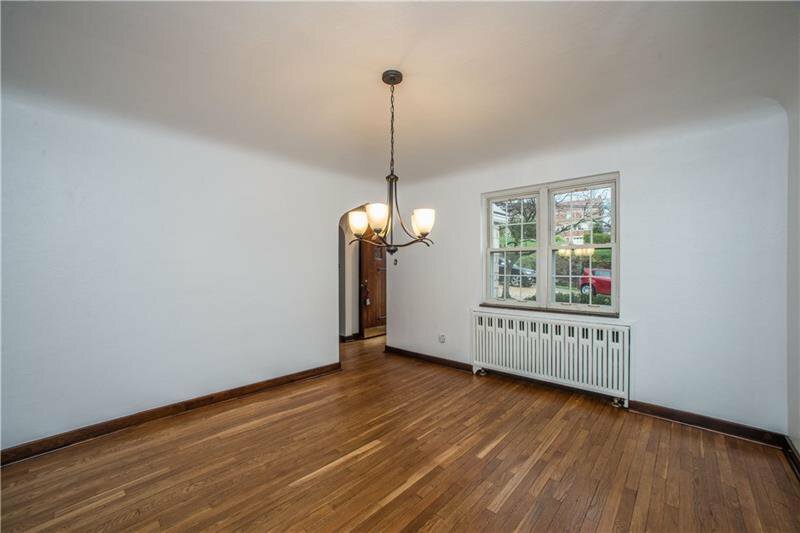 Bursting with charm from the refinished hardwood floors to the gorgeous archways. 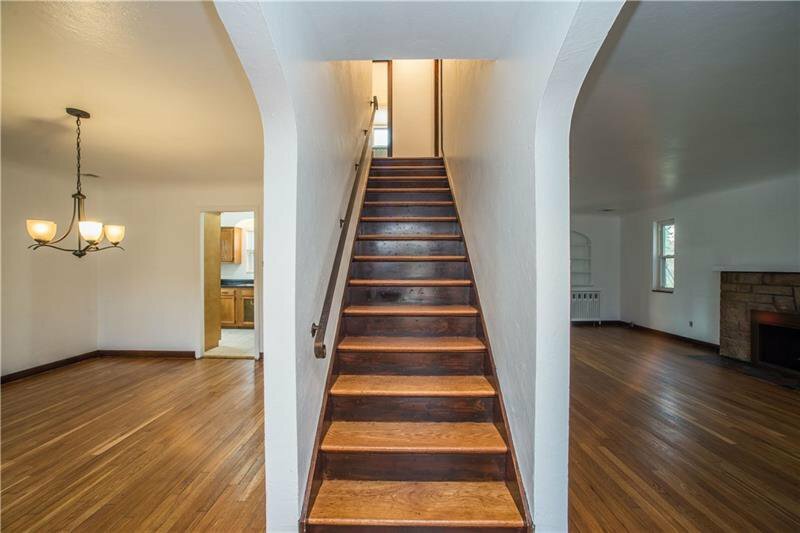 Entryway includes a coat closet & you are greeted by the newly finished hardwood stairs. 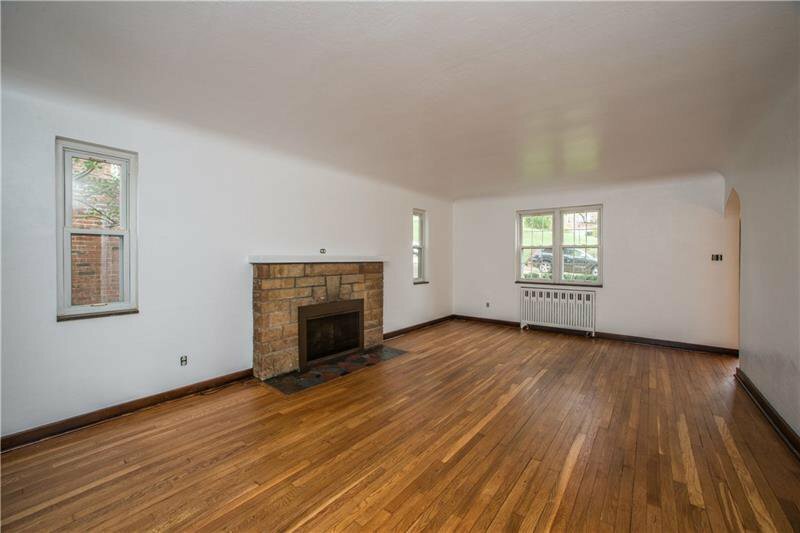 The large living room is inviting with a wood/electric fireplace & rounded ceilings. 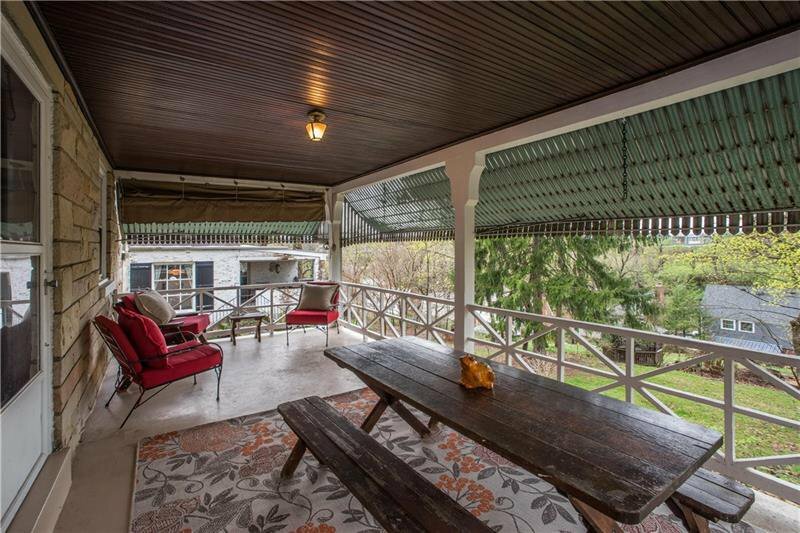 Covered back porch extends the living space & makes this home perfect for entertaining. 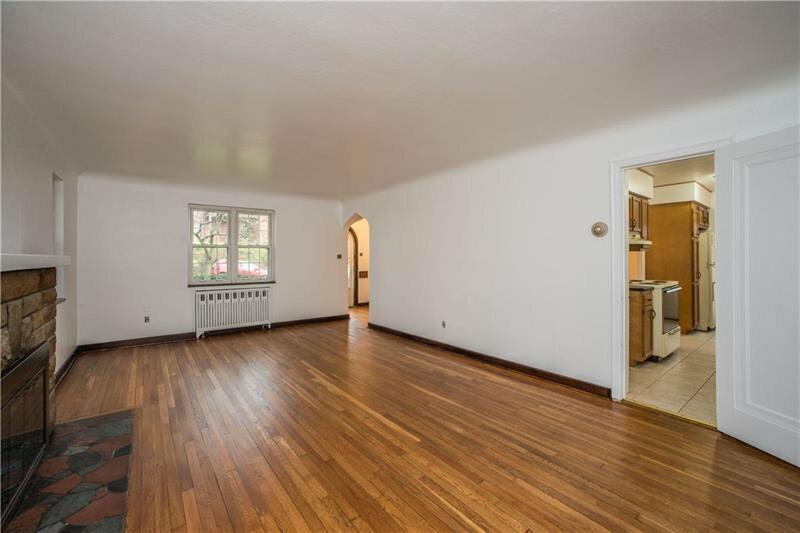 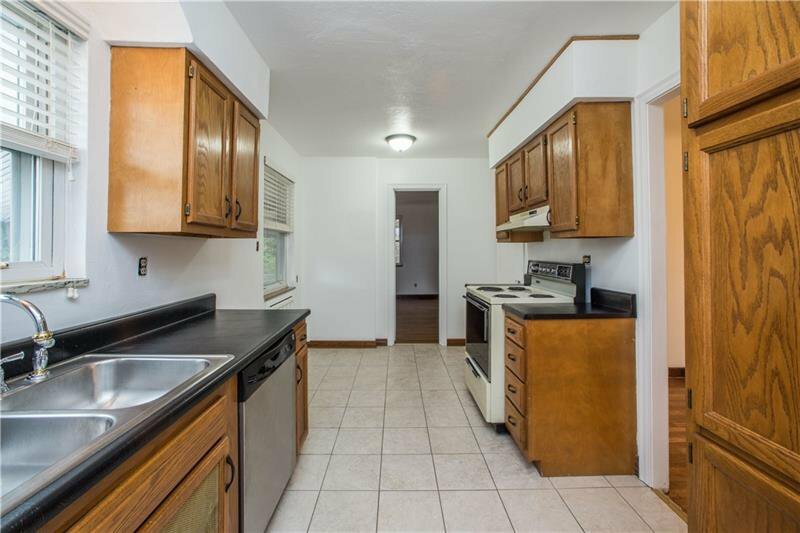 Large eat in kitchen w pantry and formal dining room, also wonderful for entertaining. 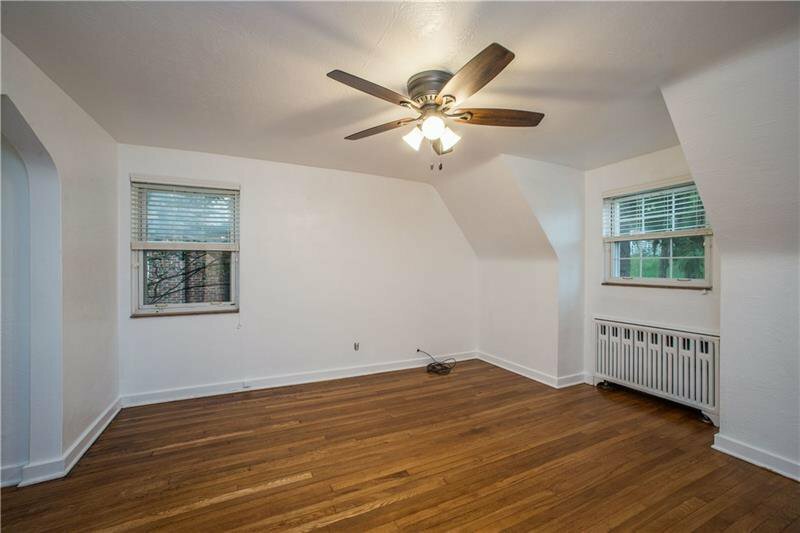 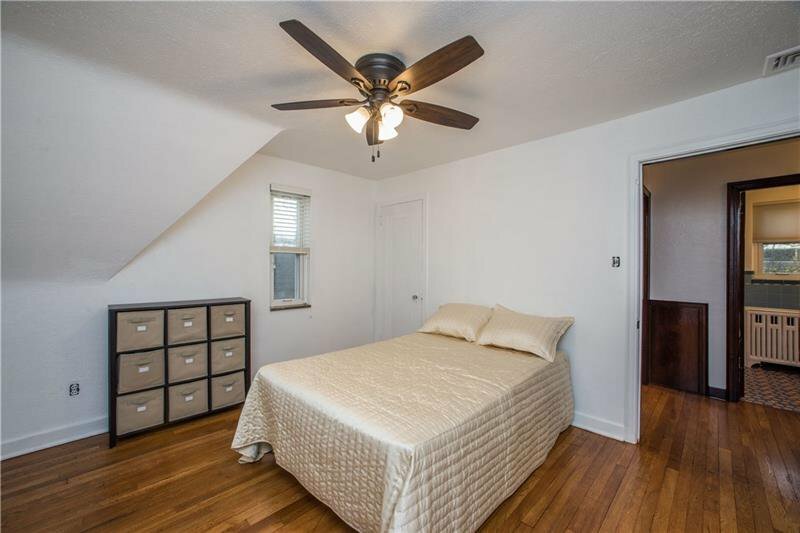 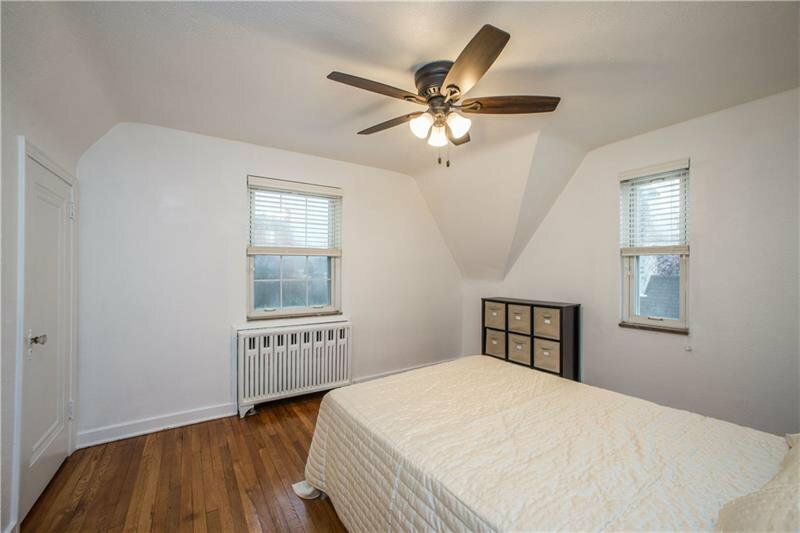 Upstairs you'll find the master bedroom with an en suite tiled bathroom and walk-in closet, 2nd & 3rd bedrooms, all with refinished hardwood floors. 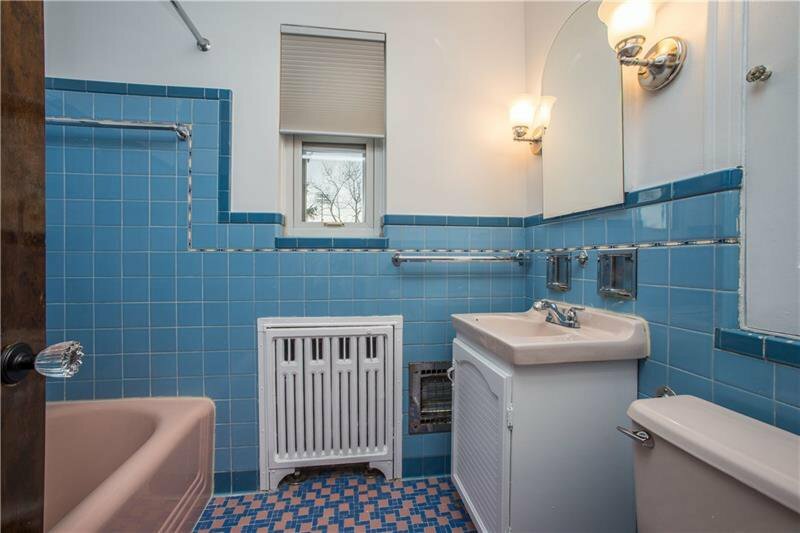 The bathroom has original tile in pristine condition. 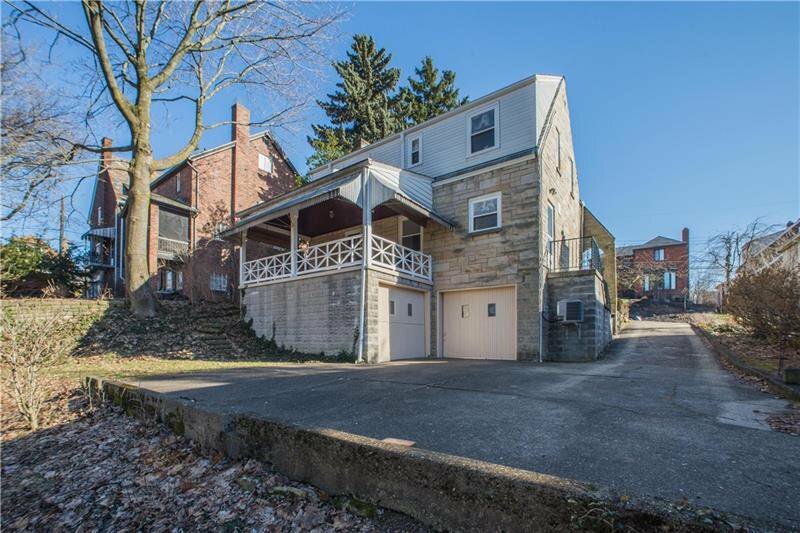 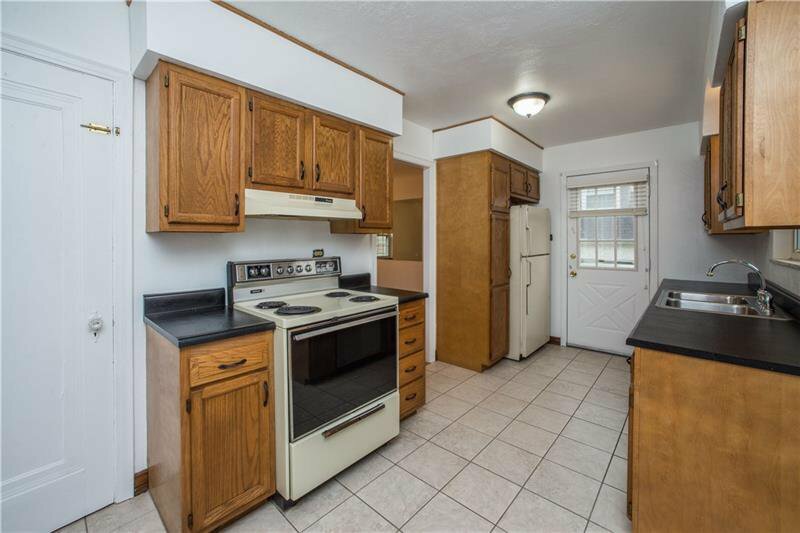 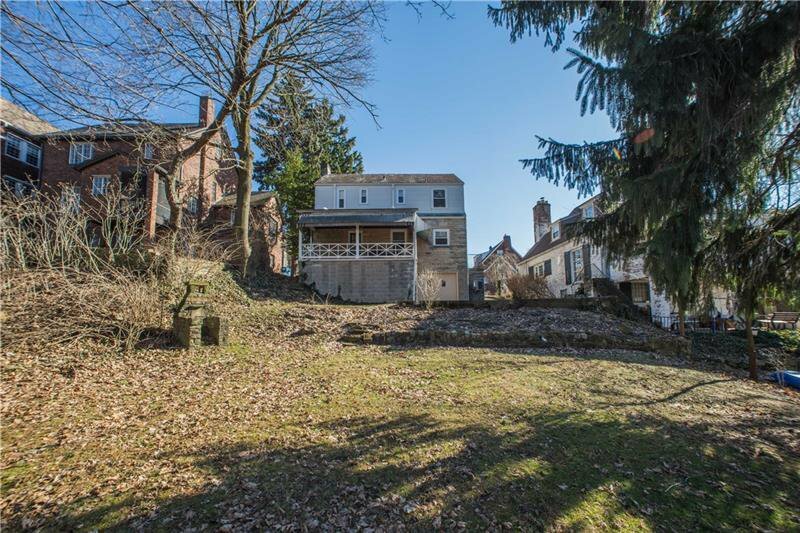 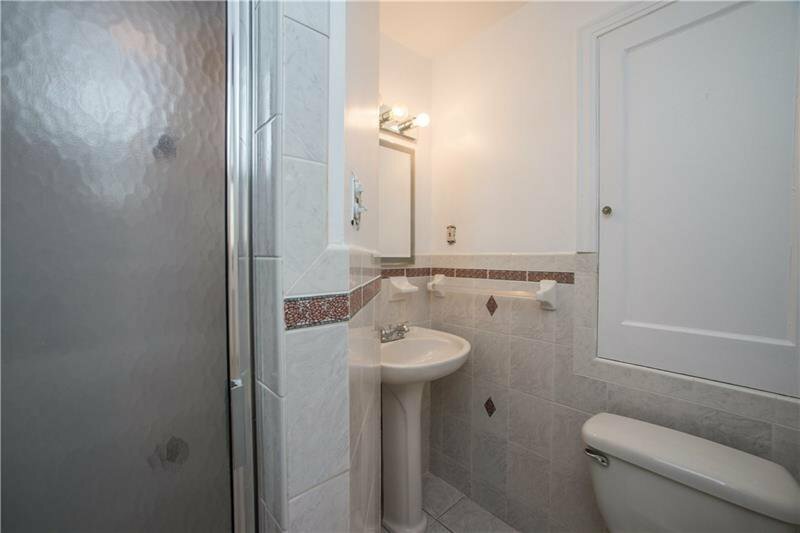 Basement is very clean and newly painted with a Pittsburgh toilet and 2 separate garages. 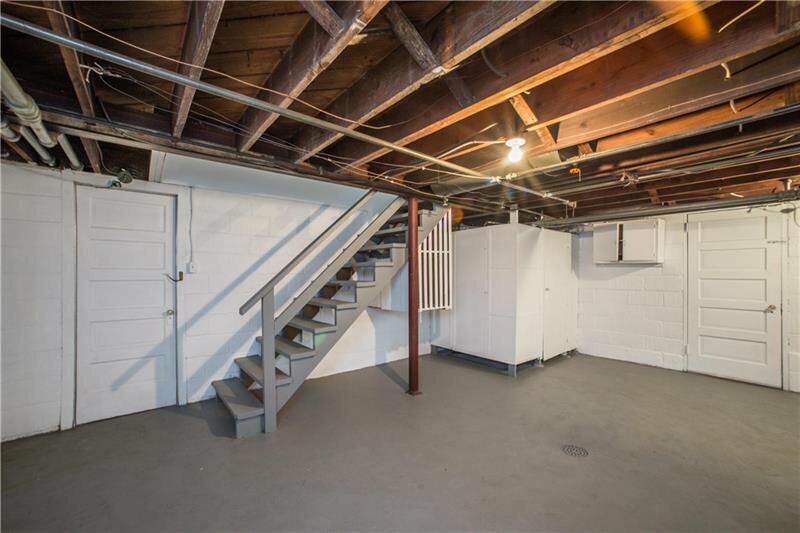 In addition to the garages there is a long driveway and plenty of parking! 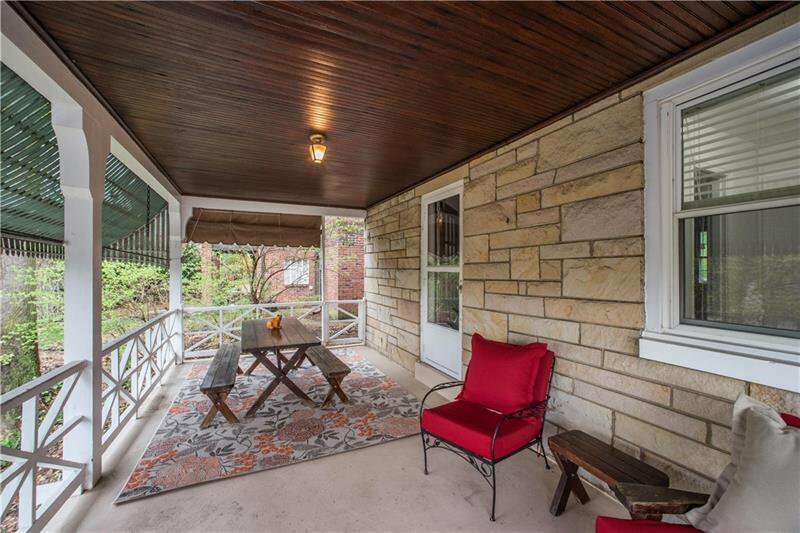 A lovely, shaded big backyard which can accommodate a garden or just admired while you relax on your back porch.